2 Amys decided to bring the traditional Italian flavors to Washington DC in its authentic form. 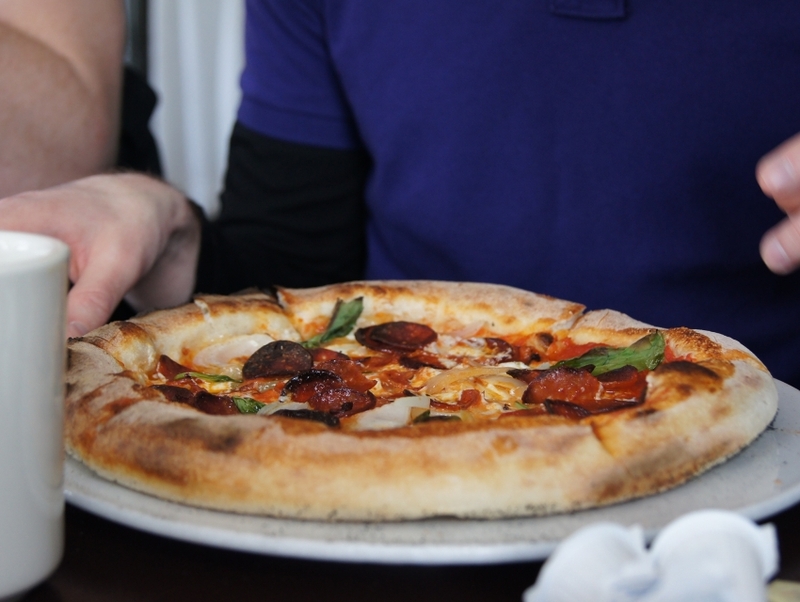 Getting its name and origin from the Neapolitan tradition, the pizza is cooked in a wood-burning oven. That's the factor that gives the pizzas the aroma and tantalizing flavor. At 2 Amys the endeavor is to retain the authenticity of the tradition. One of the most unique topping you'll find here is the Eggplant confit on the pizza called Etna. Another traditional baked variety is the Sfogliatelle, a typical Italian dessert with many layers. The touch of Amys' is the homemade candied grapefruit peel. On Saturdays and Sundays they serve the special handmade doughnuts.